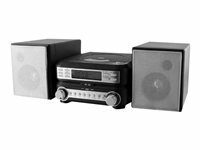 Receive our specialized set-up support with your purchase. 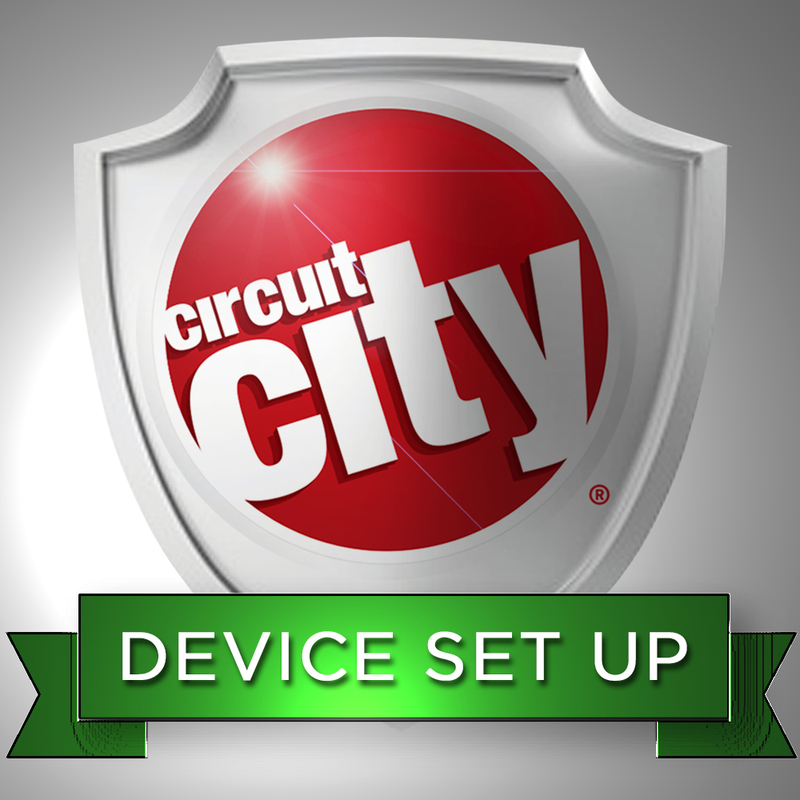 Enjoy a personalized one on one live video chat with a Circuit City product expert. 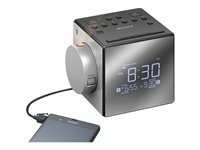 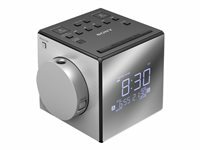 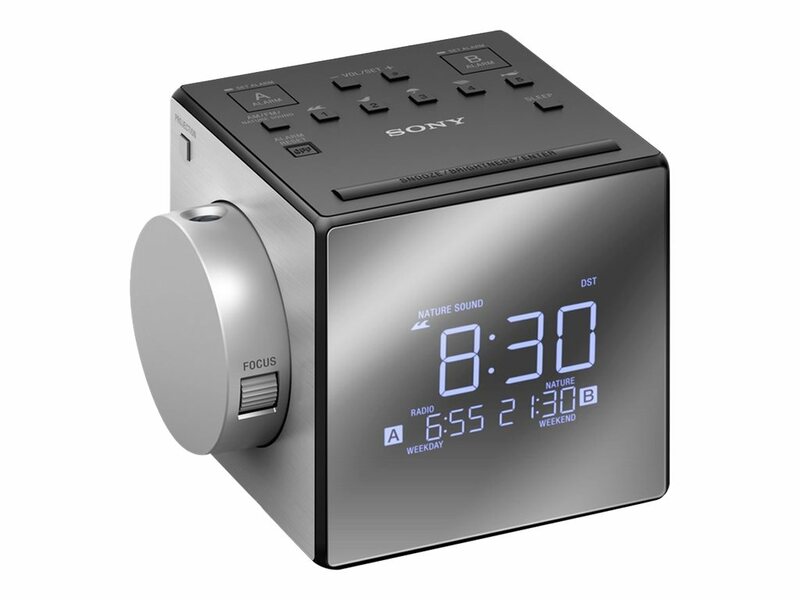 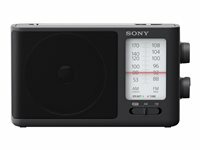 Rise and shine with a Sony alarm clock radio. 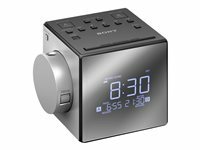 Reliable, and easy-to-use you will never miss another meeting or appointment again. 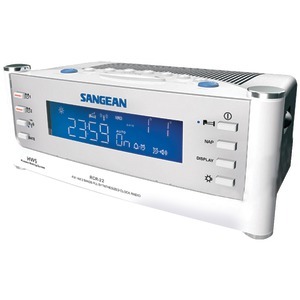 Driver Details Speaker: 1 x full-range driver - 2.6""